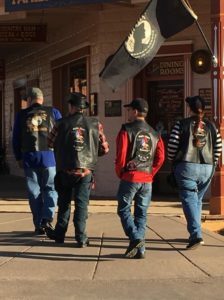 Spyder Ryders from all over the US and a few from Canada converged in Tombstone Arizona for the first Winter Ryde-In. 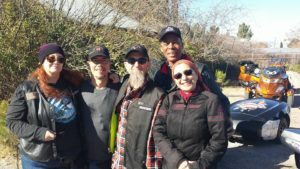 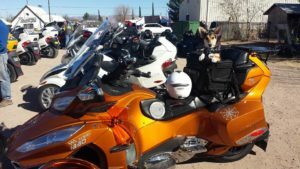 According to organizer Pete Nixon about 75 Spyders and 105 Ryders came to enjoy the wonderful weather, open roads and historical sights of southern Arizona. 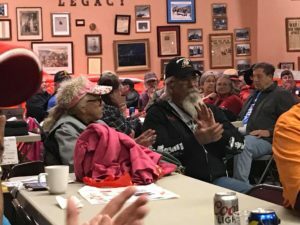 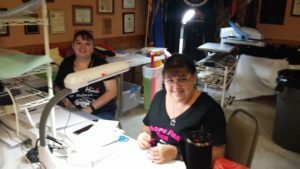 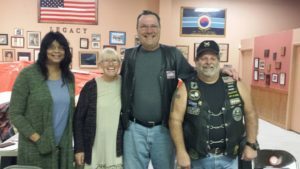 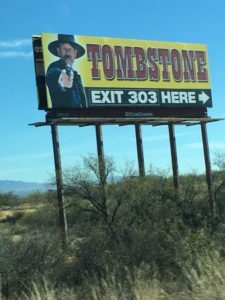 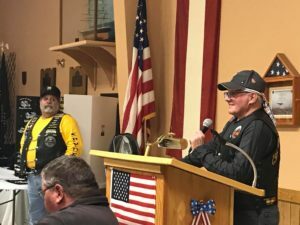 The Event was held at American Legion Post 24 in Tombstone, a city with a rich history and the location of the infamous Gunfight at the OK Corral in 1881. 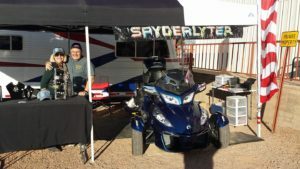 Spyder Ryder of America is looking forward to future Ryde-Ins in Arizona from Pete and his team.